Over the past year or so you have probably noticed a pretty big shift happening on your Facebook News Feed. 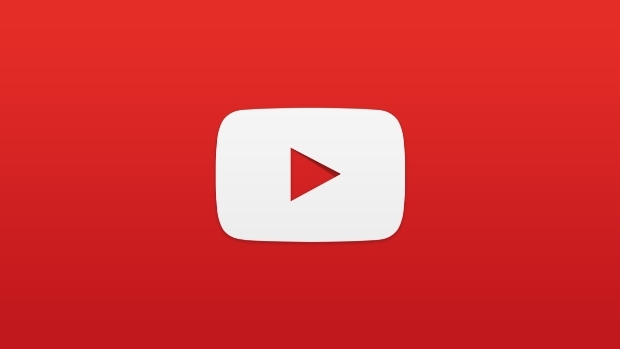 Video content has taken over, making up a huge portion of what you see on the platform. 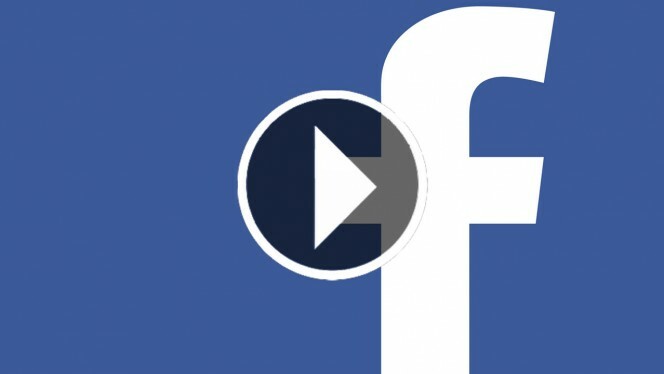 To help sort through the influx of videos, Facebook is refining their News Feed algorithm with a new video ranking signal for videos: completion rates. Facebook has used several metrics in the past for ranking videos – including how long a person watched the video. The key takeaway is that if you want your videos to be seen on Facebook, they have to be engaging – no matter their length. While Google largely pretends Bing Ads doesn’t exist, Bing has been working hard to make it easier for advertisers to manage campaigns for both services from one place. 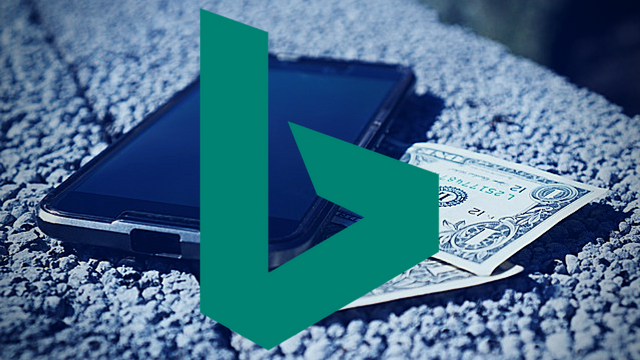 This started by offering the ability to import Google AdWords campaigns directly to Bing Ads, but now the company is expanding this with the ability to automatically sync your campaigns across platforms. With this new feature, advertisers no longer have to make manual updates to their Bing Ads campaigns if they decide to tweak things on AdWords. Instead, when anything like ad copy, campaign budgets, and ad extensions is updated in AdWords, the changes will automatically be applied to a synced Bing Ads campaign. 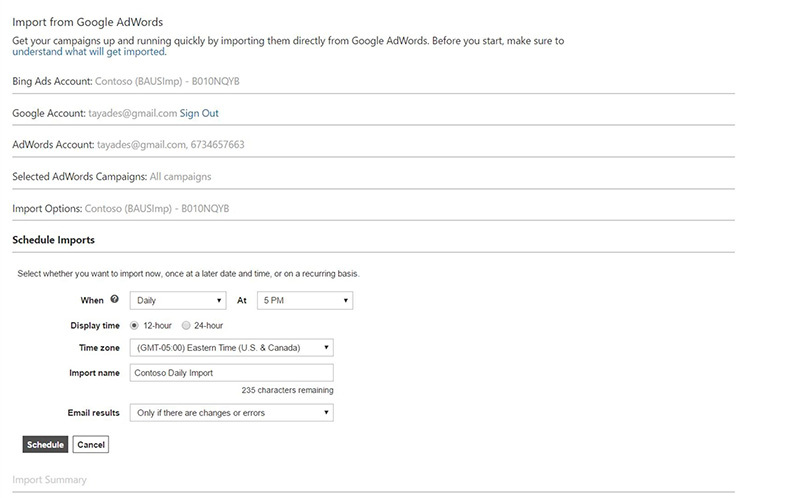 To do this, go through the typical process to import your campaigns into Bing Ads. At the end, you’ll be asked if you would like to import data now, at a later date, or on a recurring basis. Campaigns set to import on a regular basis can be set to update on a daily, weekly, or monthly basis. Once you’ve done this, you can also view your import schedule and history, to ensure your campaigns are being properly updated. From here you can also pause or edit scheduled imports. 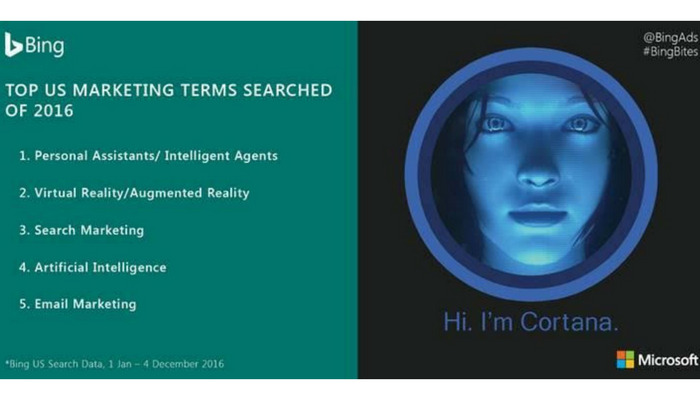 It sounds like Bing is already at work to expand these features even more, as they say to expect enhanced compatibility with multi-language targeting in the not too distant future. Google+ is dead. Long live Google+. Google announced it is retiring the “classic” Google+ we all know and replacing it with an all-new updated version with several big updates. 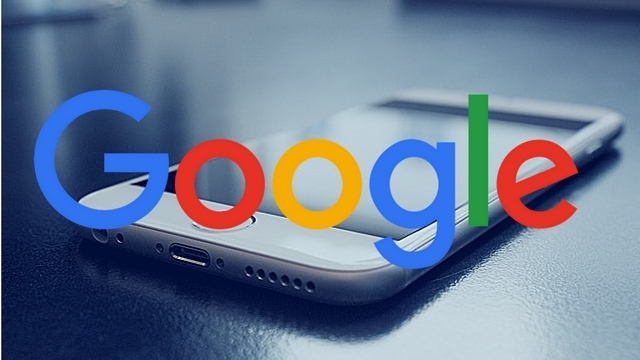 The company says it is aiming to please users with several of the most heavily requested updates from the Google+ community. Google+ will begin to automatically bury low-quality comments that its algorithms deem non-conductive to conversation. It’s hard to know how exactly the function will work, but you can opt to leave the “low-quality comments” visible to everyone if you desire. 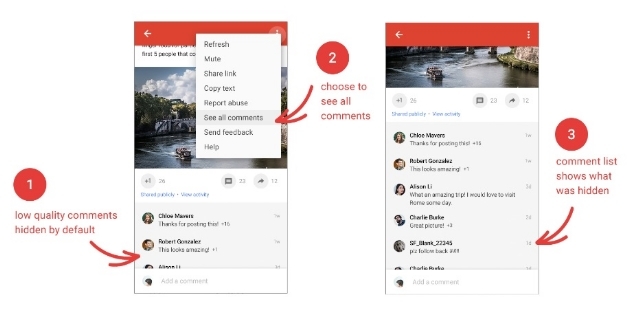 Google+ is aiming to trim the fat with its new update by reducing the amount of wasted space on the screen. 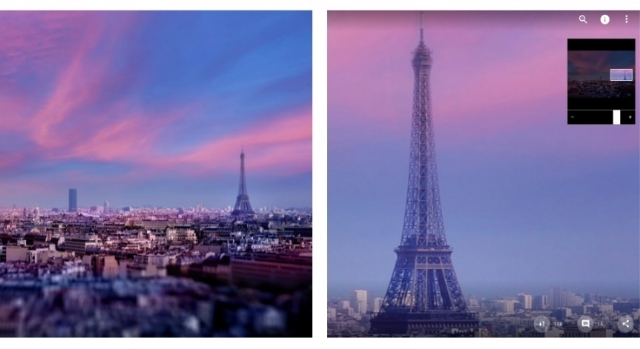 Instead, it aims to put the focus on content with more images that you can even zoom in on. Events disappeared from Google+ some time ago, but the ability to create and join events is coming back. However, the company says it still needs to refine Events based on user experience, so expect it to be a work in progress when it launches. While Google is relaunching Google+ on the 24th, they say their work is far from over. “Our aim is to make Google+ the best place to connect around the things you care about,” the company says. Google is encouraging users to give their feedback and help shape the new Google+ as it takes shape in the future. 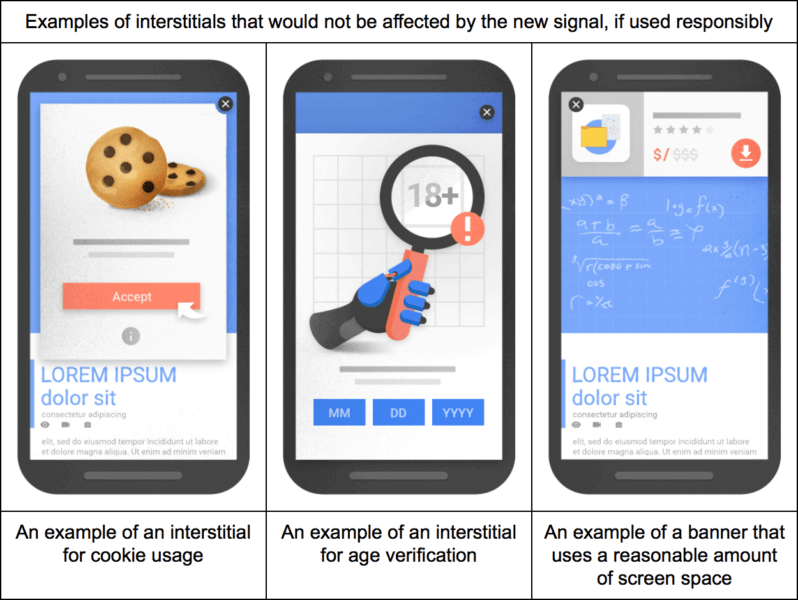 Google has officially begun rolling out the intrusive mobile interstitial penalty yesterday after months of warnings the penalty would be launched on January 10, 2017. The roll-out was confirmed by both John Mueller and Gary Illyes yesterday. 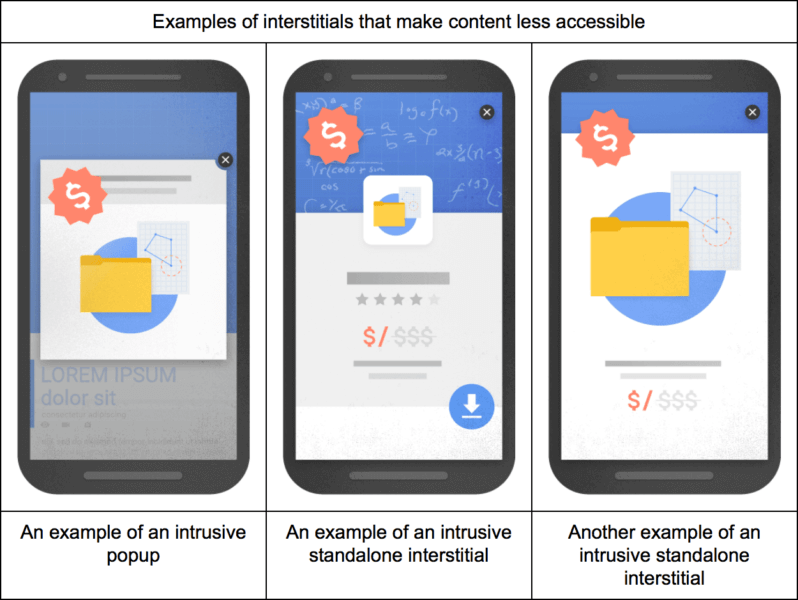 The penalty is specifically designed to target intrusive interstitials that pop-up immediately after landing on a page from a Google mobile search result. 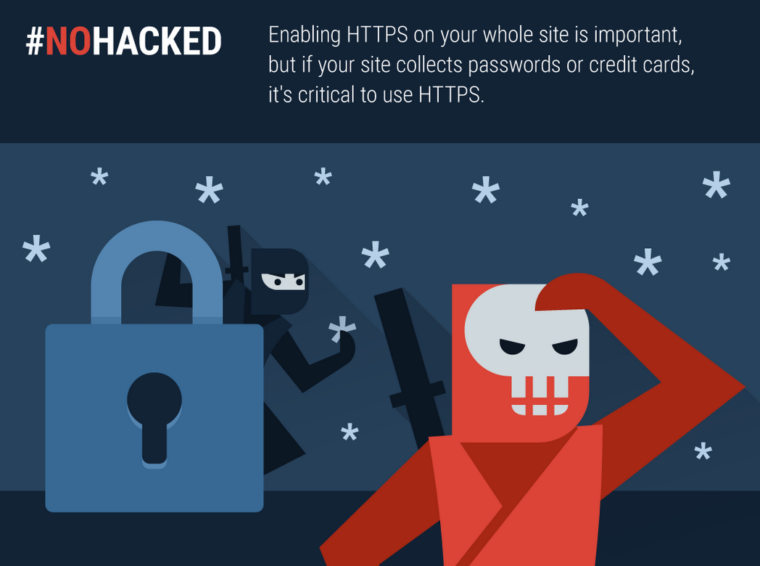 However, it does not affect pages with delayed interstitials triggered by a click or action on the website. 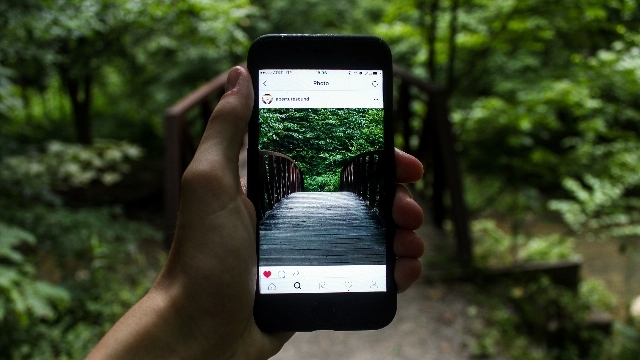 Video finally came into its own as a content marketing format over the past year, with the launch of 360-degree videos, Facebook Live, and all sorts of new features for video marketing on Twitter, Instagram, and Snapchat. It was only a matter of time, as video has been a huge part of the online ecosystem since the launch of YouTube all those years ago. Currently, estimates suggest up to 78% of all people watch videos online every week and 55% percent make it a daily activity. That means if you have been ignoring online video as a marketing channel for your business, you’re missing out on a huge and highly engaged audience. With the start of the new year, many businesses are considering finally making video marketing a part of their larger advertising strategy. If you aren’t, you might want to reconsider. This infographic created by HighQ shows exactly why 2017 is poised to be the year video marketing blows up. You don’t want to be lagging behind when it does.